Knowledge Management: At QED, KM is the process of transforming ideas and information into action and positive change. 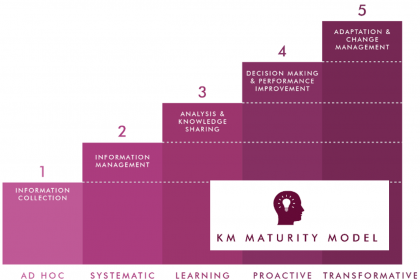 Using our KM Maturity Model, we meet organizations where they are and develop strategies based on clear activities to improve over time. Our approach goes well beyond the collection and management of information to engage people in the process of analyzing and synthesizing information to improve performance, make informed decisions, and facilitate change and adaptation. Organizational Learning: Organizational Learning is about ensuring that people have access to knowledge so they can make the best decisions. 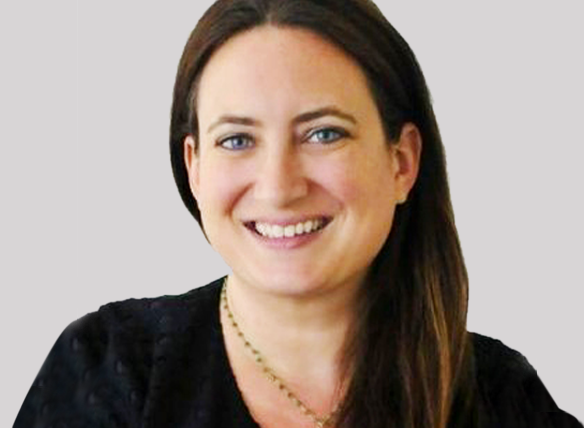 This is done by structuring and managing information and ideas more effectively, expanding the availability of best practices and lessons learned, retaining and leverage institutional knowledge, connecting people in communities of practice, training staff and other stakeholders, and spurring innovation through project-based collaboration. Adaptive Management: Our approach to adaptive management is based on the best practices of international development, where contexts can change rapidly and sound decisions are paramount. Goals, objectives, and activities that once made sense often need to be re-assessed based on new circumstances. With access to the right information and ideas, at the right time, and in the right ways, organizations, projects, and activities can be re-developed, refined, or continued as appropriate. Qintrospect is a quick online survey developed by QED Group that helps you create a snapshot of how your organization is performing and identify where individual perceptions differ within and across groups. Available online or in Google Play App Store.